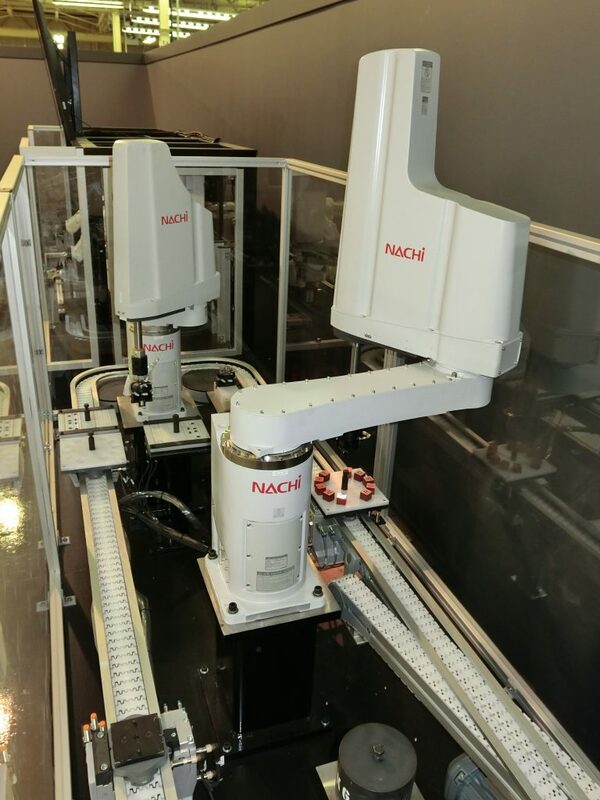 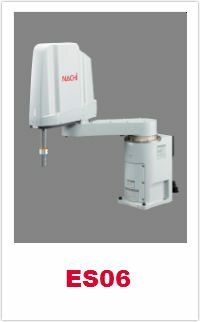 ES06 | Nachi Robotics Systems, Inc. 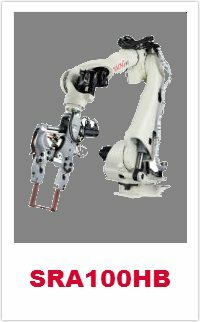 The ES SCARA Robot Series consists of two models ranging from 6Kg to 12Kg payload capacity. 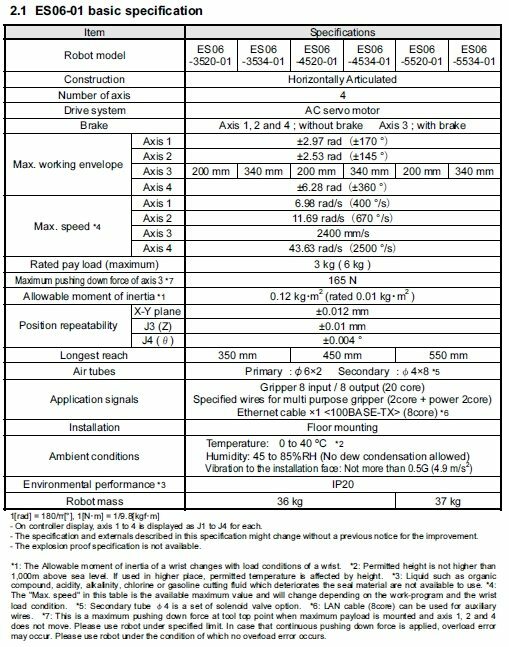 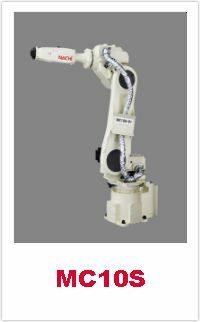 The ES robot models offer a combination of high-speed, exceptionally high repeatability and mechanical regidity. 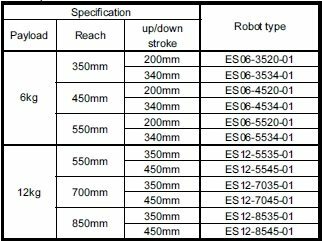 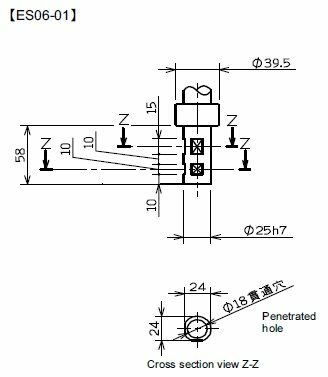 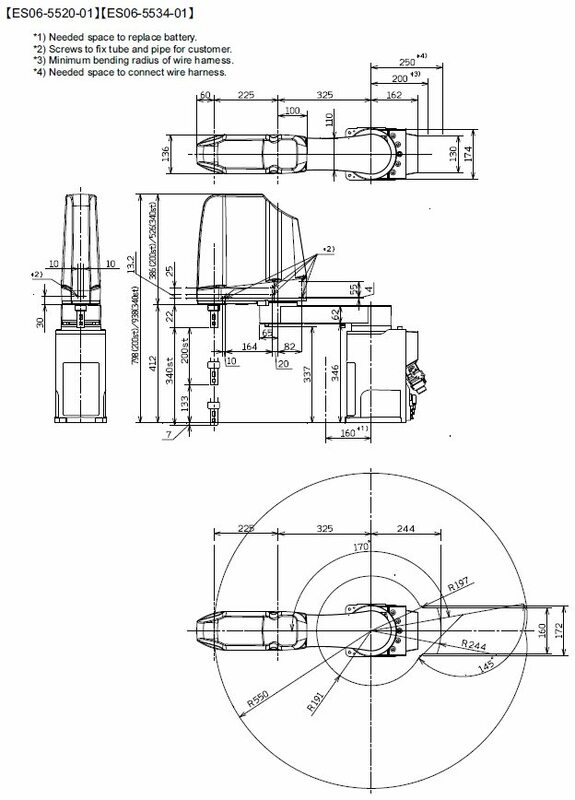 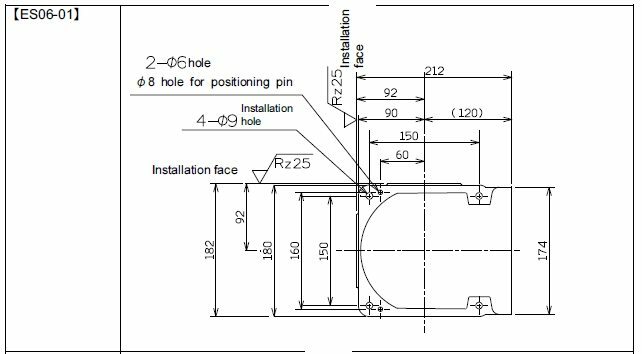 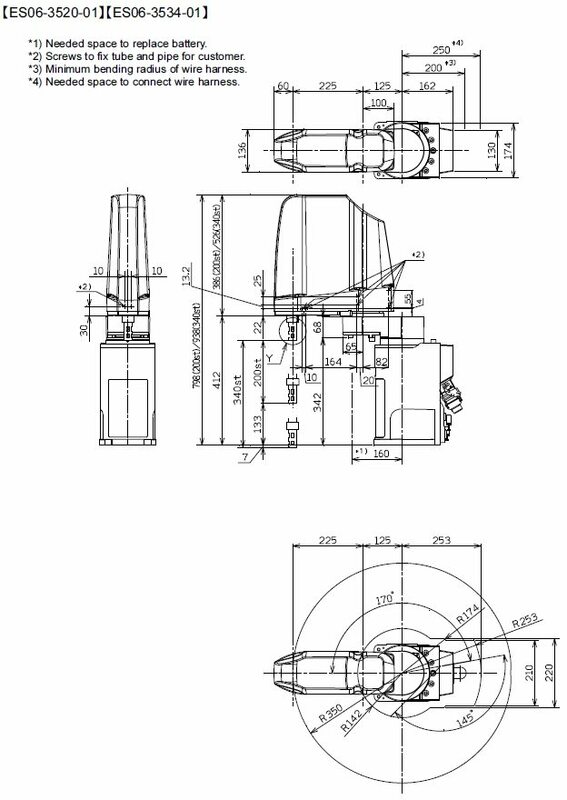 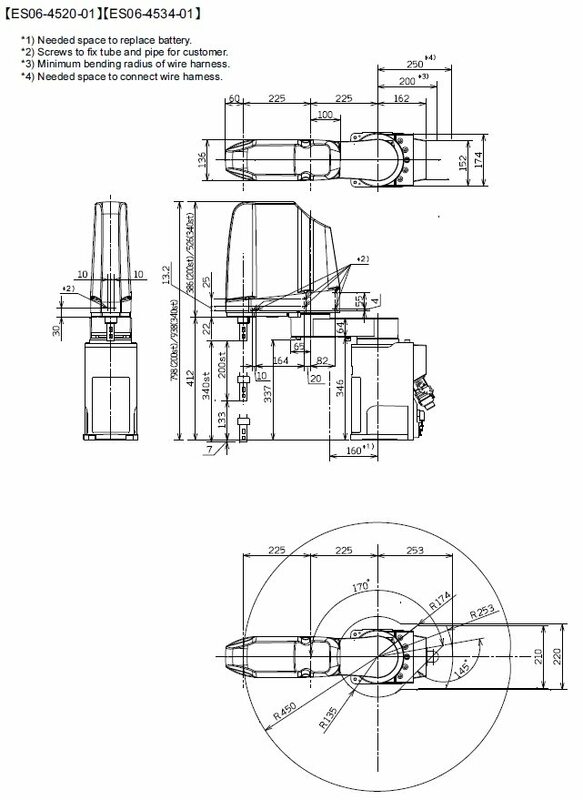 Multiple ES06 models are available ranging from 350mm to 550mm horizontal reach and 200mm to 340mm vertical stroke. 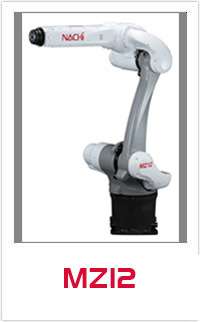 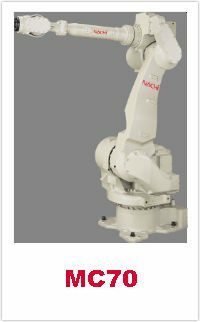 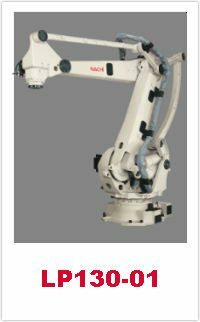 This high speed robot series is excellent for material handling, assembly, electronics, and palletizing applications.